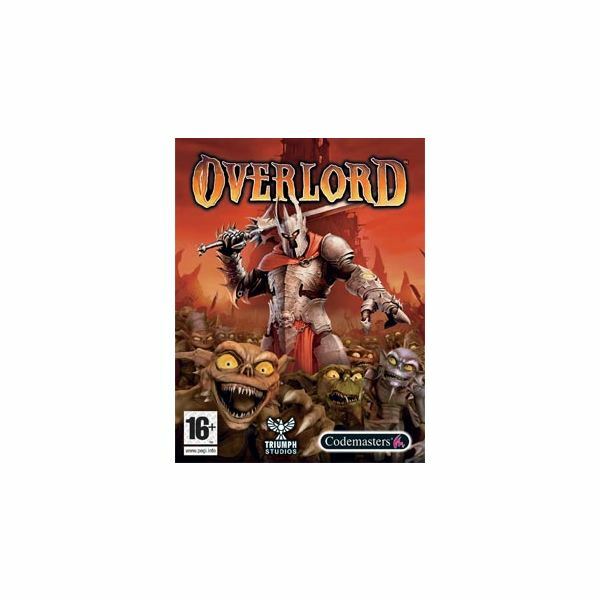 Overlord is a humorous and original game for Windows PC that was ported over from the Xbox 360 and Sony PlayStation 3 video game consoles. Likewise, it looks and plays very much like a console game. I found it entertaining with some unique qualities, but I would not recommend it unless you have a gamepad or some other type controller for your PC. In this game, you play an undead overlord who has been awakened from his eternal sleep to command a legion of minions to do your bidding. It is mostly an action game, but also part RPG in that you command small groups of goblins to do stuff for you. Most of the game takes place in a typical fantasy world with weird little monsters, villagers, and so on. 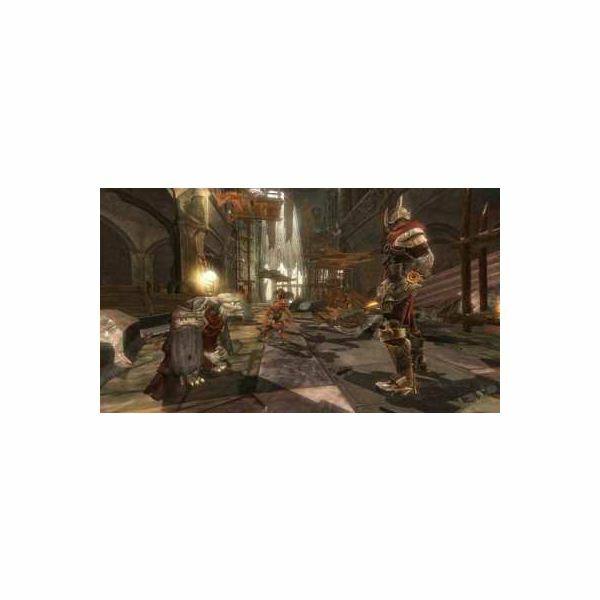 As you progress through the game, you are given a variety of goals that typically involve finding or destroying something, or just getting from one place to the other. Where this game stands out is that your minions do most of the dirty work for you, so it’s not all just some guy running around smashing stuff. A big part of what makes this game unique is that you aren’t really playing a good guy. In most games, you play some kind of hero who has to save the princess or the world. In this game, you really are an evil overlord who goes around destroying items and killing things. Of course, you do manage to perform a few good deeds along the way, and that’s part of what makes the game funny. In your quest to pillage and conquer, you sometimes help the people out. This game is filled with jokes and funny one-liners that make the whole business of being a undead commander of monsters not so…evil. Since this is a console port, it has that close-up look that many console games do because they were designed to be played while sitting across the room and looking at a TV. The result is a game where the characters are big and take up a large part of the screen area. This has always been an issue with console parts, especially when very little is changed when taking the game from console to PC. The graphics are pretty decent, all things considered, but still appear kind of blocky on the PC. Again, they look much better from afar because the game was originally designed that way. The controls on this game are a little weird. You’d think that a big guy in armor and carrying a scepter would do most of the work, but you’ll find that more gets done when you send out your minions. Sure, you still run into the occasional boss type opponent who needs to be dealt with personally, but most of the game involves you giving orders to your minions. When you send the minions forth, they don’t always go quite where you want them to go, so it can be frustrating. This is why I recommend having a game controller of some kind to play this, rather than use a keyboard and mouse. It’ll work either way, though. I actually played this game using a PS3 Sixaxis controller on my PC. In the end, Overlord stands out for its originality and dark humor, but it’s still mainly a PC game that plays like it ought to be on the console instead. It has gotten mostly above average reviews from a lot of gaming websites, but I personally couldn’t get that much into it.